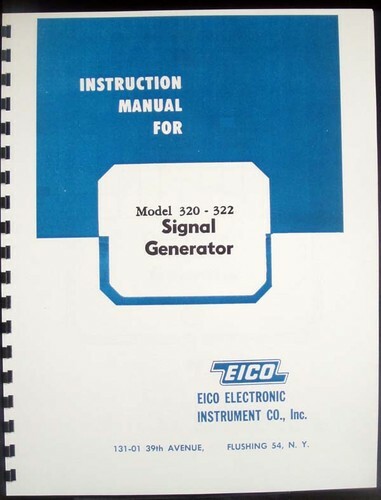 For sale is reprint of EICO Model 320 322 Signal Generator Instruction Manual. 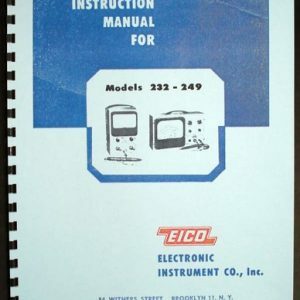 Manual is 8 Pages long and includes circuit diagram, Dated 1949. 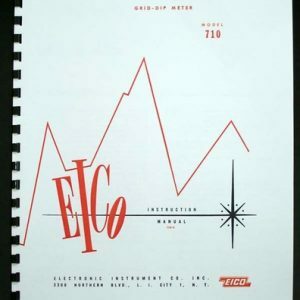 Sections include: General Description, General Operating Indications, Alignment of AM and FM receivers. 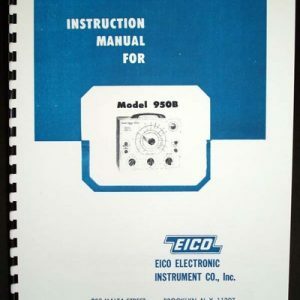 Manual includes diagram and part list. 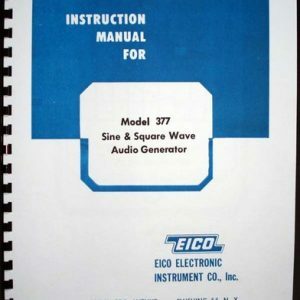 Most of 330 322 Generators were sold as kits, I’ll have construction manual in my store shortly.